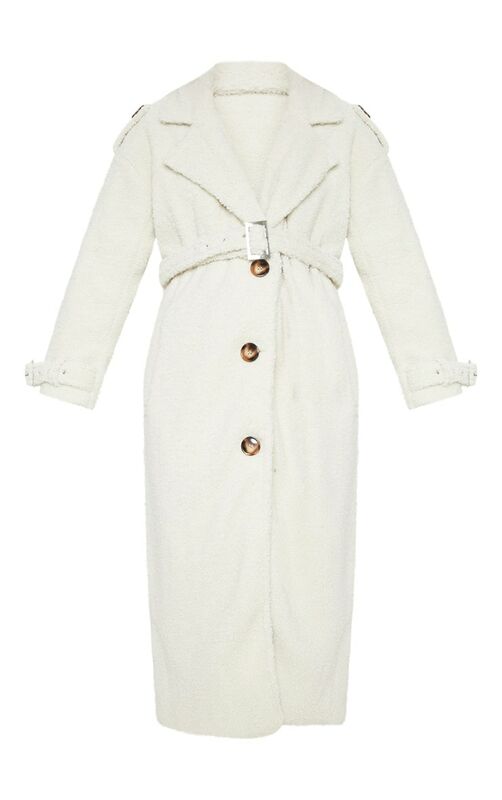 We are obsessing over this borg coat to elevate your look. Featuring a cream borg material with a belt detail and an oversized fit. Team this with your wardrobe staple to complete the look.